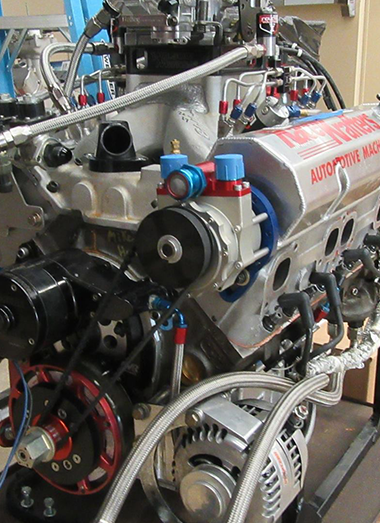 for sportsman racers and other professional engine builders. Installation of aftermarket components to chassis dyno tuning, trust RaceKrafters years of experience to make you vehicle the best it can be. 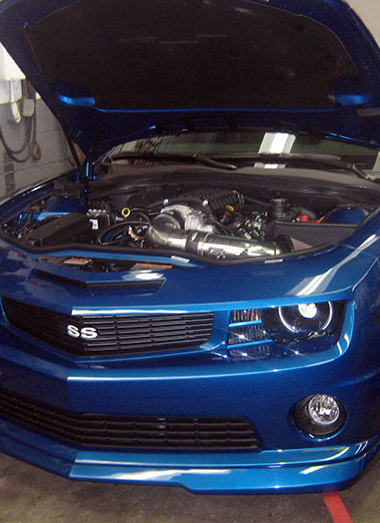 State Inspection, brakes, shock absorber and suspension component replacements and tune-ups. RaceKrafters can keep your daily driver running strong. 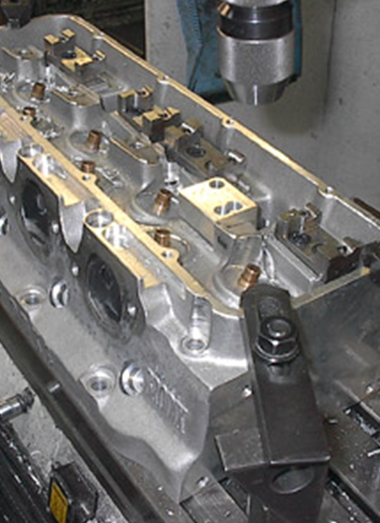 Valve jobs, boring, surfacing… our fully equipped machine shop offers services for all parts of your engine. We can also offer head and intake porting services with flow bench testing. 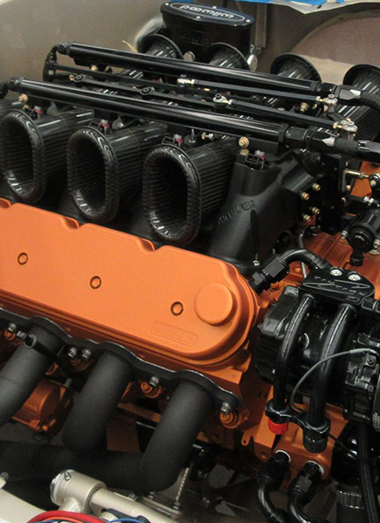 Street car to full race car RaceKrafters fully equipped machine shop, experienced engine assemblers and engine dyno stand ready to meet all of your engine needs. Classics, customs, antiques to race cars. If you’re out of room we can store your prized possessions in our clean modern safe storage facility. We’re committed to providing high-quality services at fair prices. We are the preferred automotive performance, machine shop and dyno tuning center in Lancaster, PA and the surrounding counties. From the smallest of jobs to complete performance makeovers call us to discuss your needs. 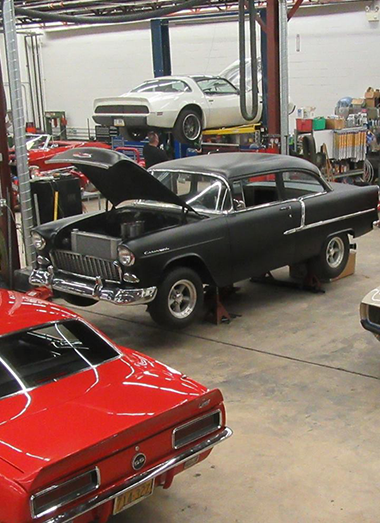 In addition to our full complement of auto repair and performance services we offer year round and seasonal indoor auto storage. One car or twenty, we have the space to safely store your prized possessions.